Volvo Cars, for the first time in its 91-year history, launches an all-new three-cylinder Drive-E petrol engine. 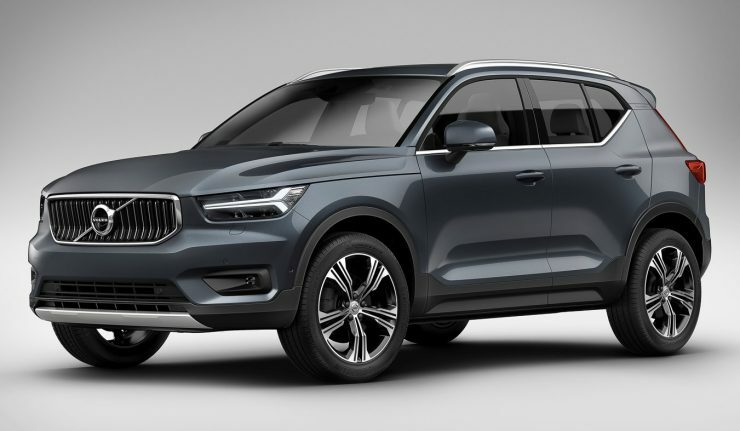 The new motor will first make its way in the XC40 SUV and other “Volvo Cars in general”. Measuring at 1.5-litre (1,477cc) in capacity, the three-cylinder Drive-E engine was developed in-house using the same modular design as the other four-cylinder Drive-E engines in Volvo’s stable. Thanks to turbocharging, the in-line three transversely mounted engine pushes out a healthy 154 hp and 265 Nm of torque, the latter peaks from 1,850 to 3,850 rpm. Badged as T3, will be employed on front-wheel drive vehicles only. A sole six-speed manual transmission is tasked with power transfer, but Volvo said an eight-speed automatic will be available starting next year. 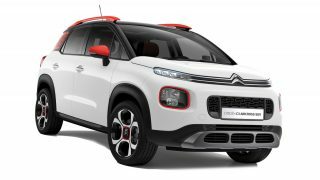 The new engine with the stick shift will propel the XC40 from 0 to 100 km/h in 9.4 seconds onwards to a top speed of 200 km/h. Furthermore, the T3 engine was also designed for integration into Twin Engine plug-in hybrid setup from the start, affirming the company’s plan to electrify all Volvo cars from 2019 onwards. Volvo expressed that a hybrid and pure electric variant of the XC40 will be offered in due course and more information will be released at a later date. The all-new Volvo V60 is drop dead gorgeous, but will Malaysians buy one?